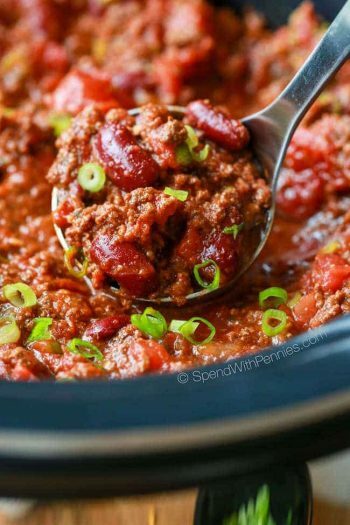 Chili Joes (plus my favorite tailgating tips)! We love chili and we love sloppy joes! 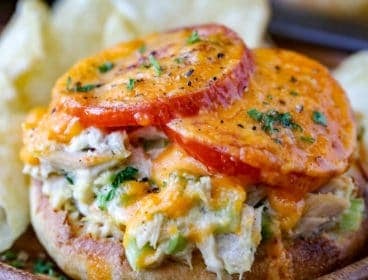 This easy recipe combines the two in one amazing bite for the perfect game day snack! 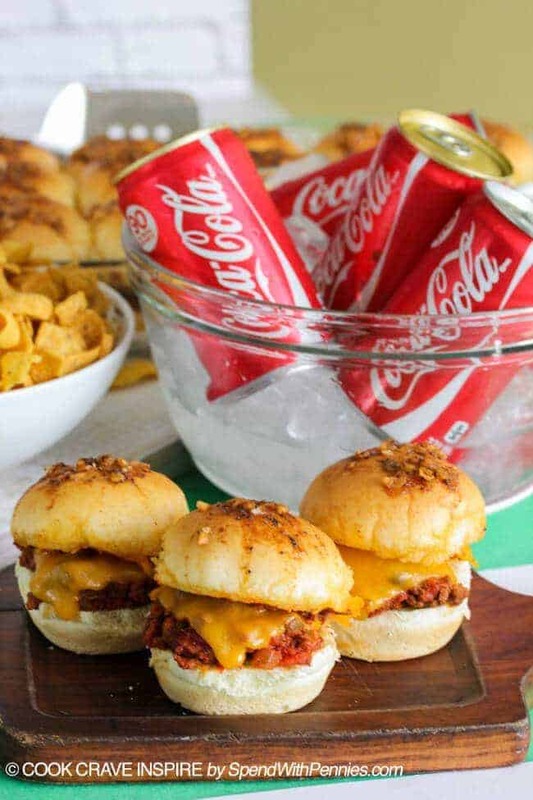 Perfect full sized or as sliders! If you’ve ever been tailgating, you know that it’s definitely one of the biggest highlights of the event! Refreshments, food, friends and fun (did I mention food)? I was chatting with some of my best Tailgate-Lovin’ friends this week about their best tips… and I think everyone can agree on one thing… it’s all about the food & drink! Jump down to the CHILI JOES Recipe Here! 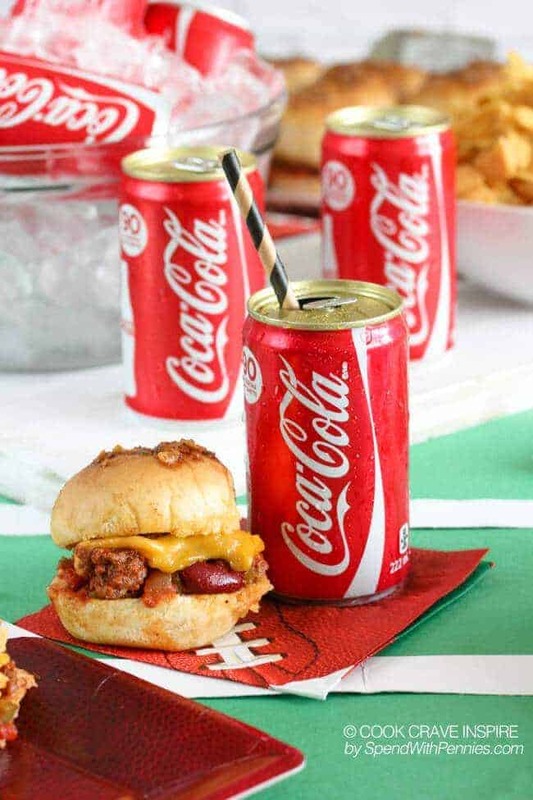 Whether you’re celebrating at home or at the game you’ll want to make sure your Tailgating festivities are nothing short of amazing! 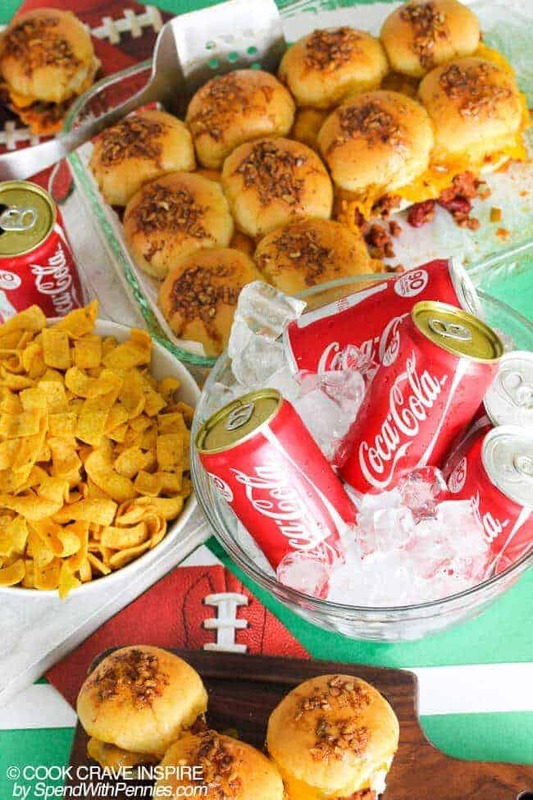 With all the excitement surrounding the upcoming game and rooting for your team, being prepared can ensure you will enjoy yourself just as much as your guests! I’ve shared a few of my favorite tips below! Be prepared, write a check list to keep yourself organized and relaxed (add your tickets to your list so you don’t forget them)! 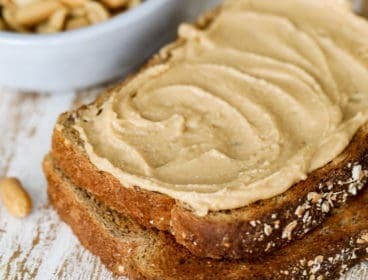 Plan your menu ahead of time, the best pre-game foods are things that are easy to grab and enjoy on the go. (Think wings & sliders)! 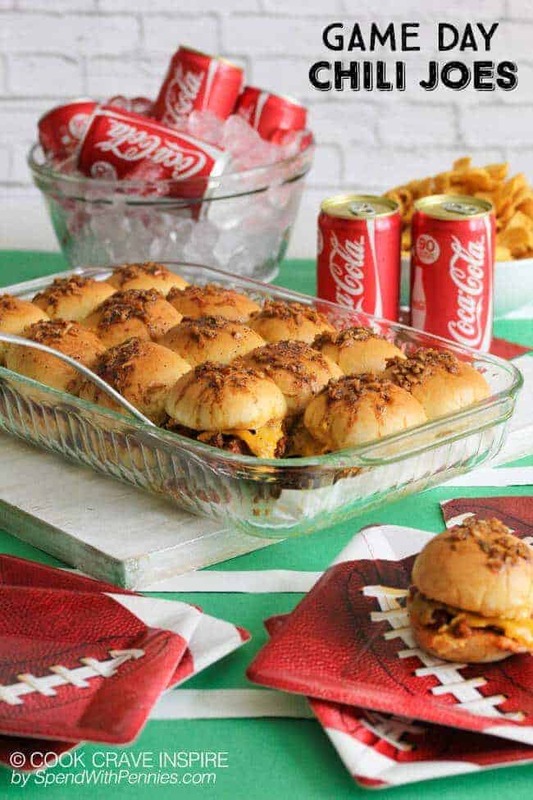 You can also find great tailgating food ideas over at Food Network! 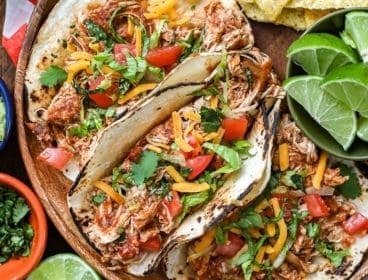 Do as much preparation ahead of time as possible (the Chili Joes below can be prepared and assembled ahead of time and quickly heated at snack time). Pack along some entertainment… some music, a football etc. Plan to be comfortable… of course your party is going to be fun.. but it’s more fun if you’re prepared! Bug spray, sun screen, etc should be on hand (and some chairs)! Don’t forget trash bags for clean up! Don’t forget to arrive early if you’re tailgating on the road… you’ll want lots of time to grab your spot and get set up! Say ‘Hello’ to your tailgating neighbors. I mean really, it’s a party… the more the merrier! 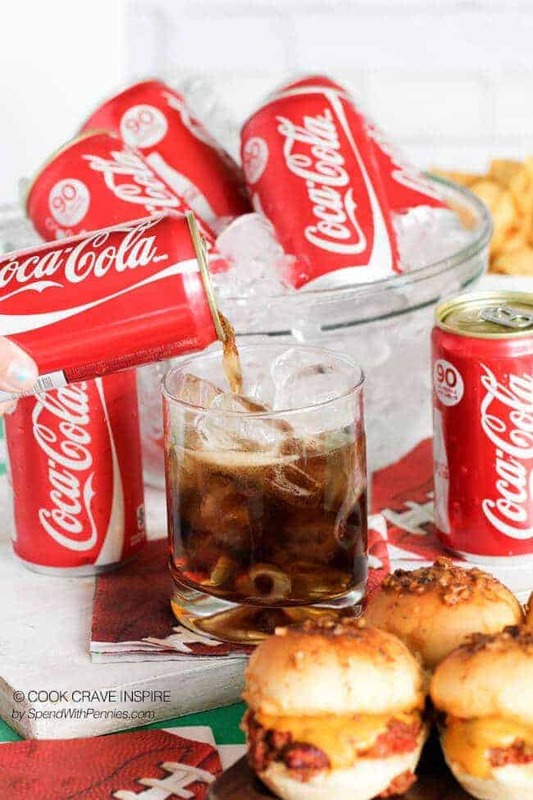 A cooler or bucket filled with lots of ice and refreshments, like Coca-Cola, is perfect to wash down those snacks! Use paper plates/napkins to keep things easy and simple… Bonus: Add some extra team spirit by grabbing paper products in team colors! Focus on having fun, after all, that’s what the day is all about! Don’t forget to clean up and take everything you brought (including your trash)! 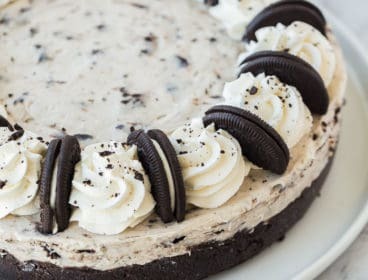 Looking for more awesome food ideas?! You can find a ton of great tailgating food ideas over at Food Network! Now onto the recipe for Chili Joes! We love chili and we love sloppy joes! 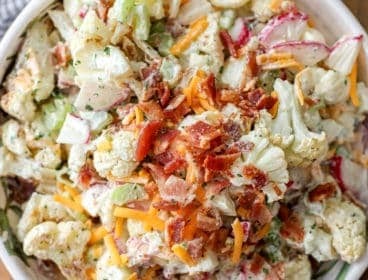 This easy recipe combines the two in one amazing bite for the perfect game day snack! Stir in sauce ingredients and bring to a simmer over medium heat. Let simmer 10-15 minutes or until thickened. Stir in beans and set aside. 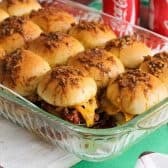 Place your slider buns in a pan or cast iron skillet. 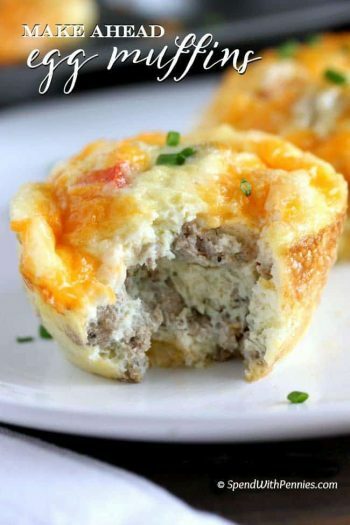 Top with meat mixture and cheddar cheese. 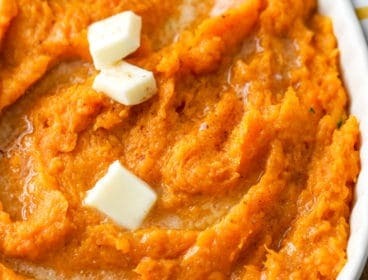 Combine topping ingredients and gently spoon over the rolls. Cook over indirect heat for 18-23 minutes or until cheese melts and chili-joe filling is heated through. Serve warm. 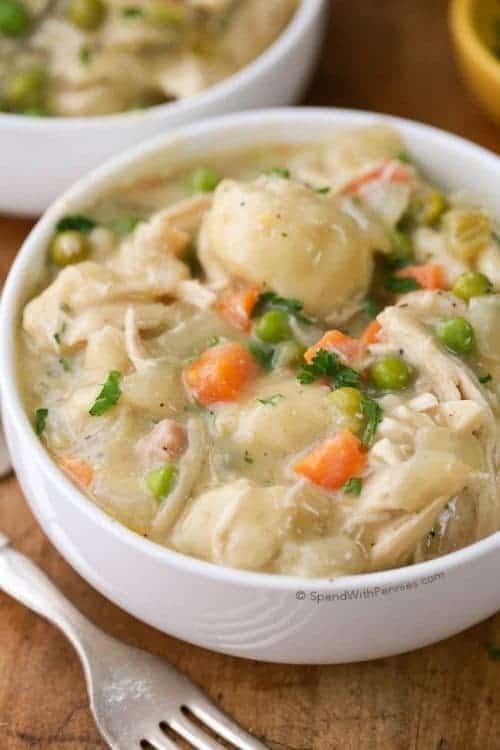 These can also be bake in an oven preheated to 350 degrees for 15-20 minutes. This is a sponsored conversation written by me on behalf of Coca-Cola. The opinions and text are all mine.